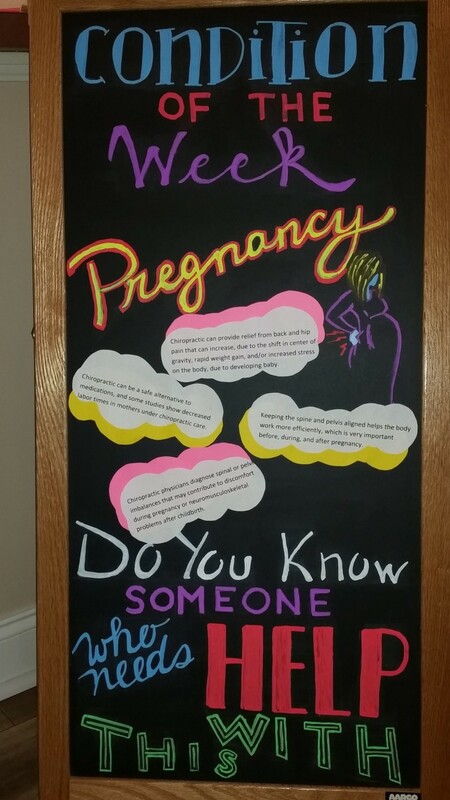 Feb 11 Comments Off on Can Chiropractic Help During Pregnancy? Keeping the spine and pelvis aligned helps the body work more efficiently. This is important before, during, and after pregnancy. Chiropractic can be a safe alternative to medications, and some studies show decreased labor times in mothers under chiropractic care. Chiropractic physicians diagnose spinal or pelvic imbalances that may contribute to discomfort during pregnancy or neuromusculoskeletal problems after childbirth. Chiropractic can provide relief from back and hip pain that can increase, due to the shift in center of gravity, rapid weight gain, and/or increased stress on the body, due to developing baby. Dr. Rebecca Ault is certified in the Webster’s prenatal chiropractic technique through the International Chiropractic Pediatrics Association. She is currently obtaining her pediatrics specialty. Both doctors enjoy helping “moms to be” have a comfortable and healthy birth process. Dec 21 Comments Off on Holiday Office Hours! The holidays are upon us! Below are our holiday office hours. We hope you have a safe and happy holiday! Contact us with any questions. Nov 19 Comments Off on Join Us For the Celebrity Chef Event! Join Us For the Celebrity Chef Event! For the second year in a row, Drs. 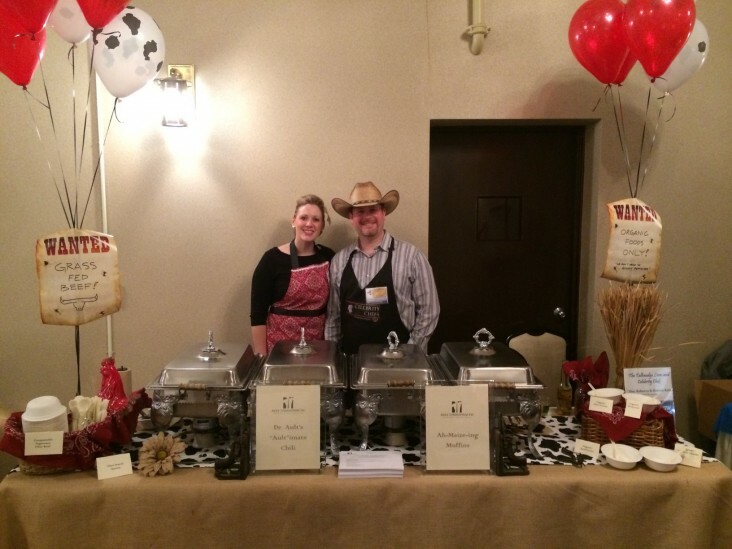 Ault will be participating in the Annual Tallmadge Lions Celebrity Chef Gala! This is a charitable event in which the proceeds go to the Tallmadge Lions Scholarship Program and towards the Greater Akron Lions Eye Care Program. The Event will be held on Saturday, January 30th, 2016 at Tangiers in Akron, 6:00 pm. If you are interested in joining us, please contact our office for more information and to see what the doctors are cooking up! Nov 11 Comments Off on We are Collecting for Toys for Tots Again! We are Collecting for Toys for Tots Again! ‘Tis the season! Once again, both our Hudson and Brimfield locations will be taking donations for Toys for Tots until December 4th. 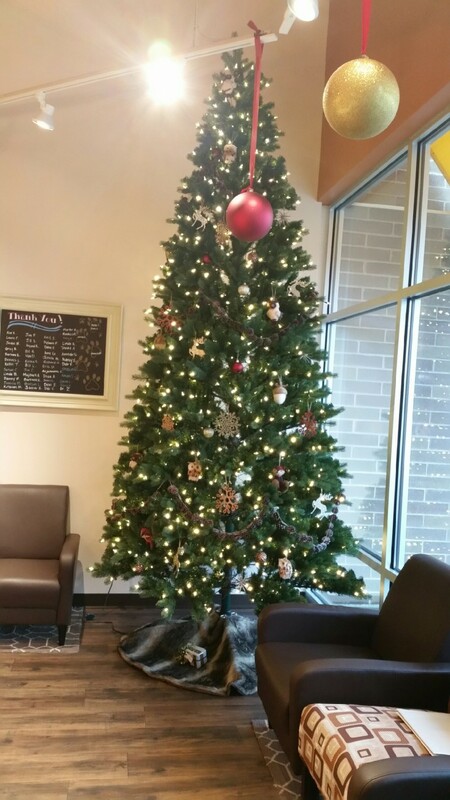 Spread some holiday cheer by bringing in new, unwrapped toys for children in need to either one of our locations! Call us today to learn more. May 20 Comments Off on Our Offices Are Getting Tuned Up!! Our Offices Are Getting Tuned Up!! Due to office updates that will be taking place in our offices, we will be closed Thursday May 21st through Monday May 25th. Our staff will be in office on Thursday May 21st to take your phone calls. 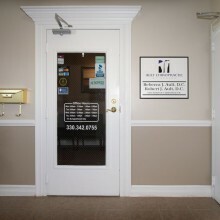 If you need to make an appointment, you may contact us at (330)342-0755. Have a great holiday weekend! If you work for the city of Hudson or Hudson city schools, come join us on Friday January 16th at Hudson High School! We will be there from 11am-2pm doing spinal screenings and sharing Dr. Ault’s Aultimate Gluten Free Blueberry Muffins. 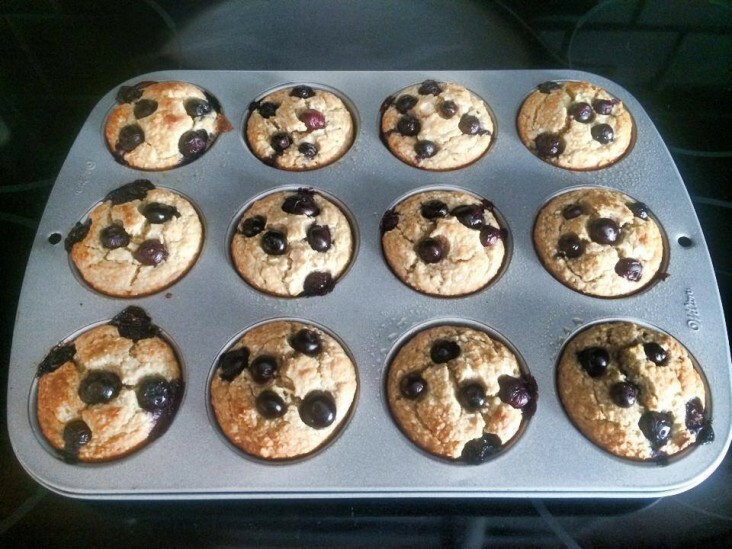 In case you were not able to attend or thought they were delicious and want to make them yourself, you’ll find the Aultimate muffin recipe below! Blend everything together in a food processor until smooth. Line or spray a muffin pan. Divide between muffin cups. Bake 18-20 minutes or until golden brown. Store leftovers in the refridgerator! Apr 02 Comments Off on Can Chiropractic Help With Bedwetting? Can Chiropractic Help With Bedwetting? Bedwetting is stressful for everyone involved. Lack of bladder control can cause embarrassment, shame, and interfere with normal social development. All of the causes of bedwetting are not fully understood. There are children whose bladders are underdeveloped for their age and who have difficulty recognizing when their bladder is full. This is much more common in children under four years of age. 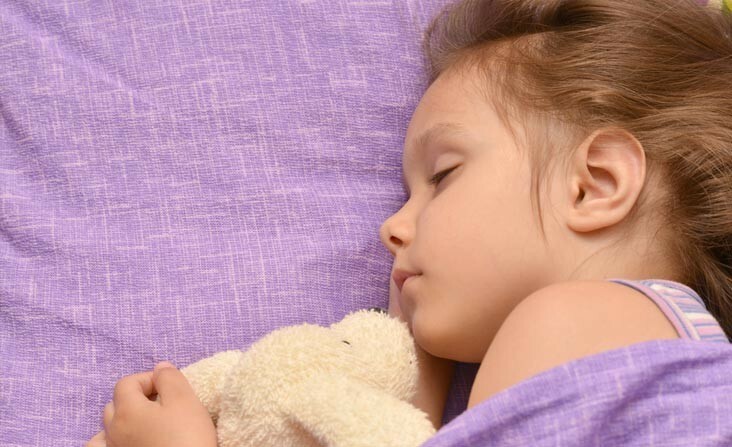 If a child, who had been dry at night for a period of time – weeks or months – suddenly starts bedwetting again, this may be a sign that something is wrong. Chiropractic can help by removing any irritation that may be affecting the nerves that control bladder function. These nerves exit an area of the spine called the Sacrum. In adults, the sacrum is one large fused bone that is very resistant to injury. However, during childhood, the sacrum is separated into five individual segments. If these segments become misaligned, due to a fall or other type of trauma, they can compromise the nerves that are responsible for bladder function. There are numerous clinical studies that have demonstrated that chiropractic care can help many children suffering from bedwetting. Contact our team today to learn more about this service. Jan 22 Comments Off on Is My Pain Serious Enough to See a Chiropractic Physician? Is My Pain Serious Enough to See a Chiropractic Physician? How do you know whether your pain needs to be evaluated by your chiropractic physician? How do you know whether your pain needs to be evaluated by your chiropractic physician? This is the age-old question. The answer needs to be specific to your particular problem, rather than a one-size-fits all solution. But there are good guidelines that everyone can follow. Is your pain deep and boring? Deep and boring pain usually means something is seriously wrong. 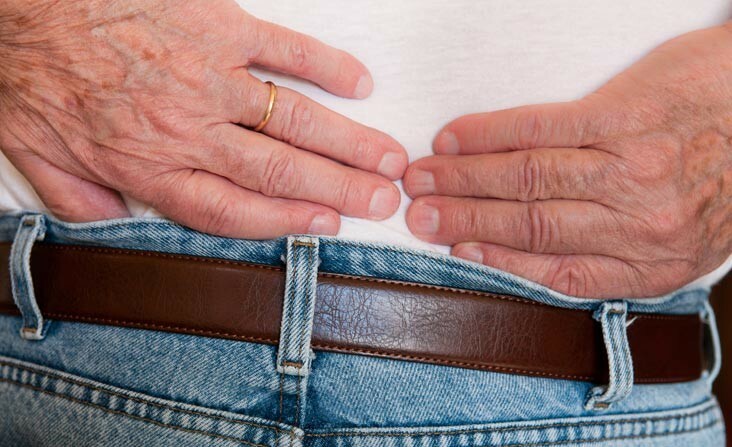 If you’re woken up at night by this type of pain, a visit to a chiropractic physician or family physician is in order. If you’re experiencing pain that radiates down your leg, or have numbness or tingling sensations traveling down your leg, you should call a chiropractic physician and ask to be seen right away. Or, if you don’t have any radiating pain, but sneezing or coughing does provoke a radiating sensation, take the same action. Similarly, the amount of pain you’re having will determine what you do. If the pain is severe, see your chiropractic physician. If none of these criteria are present, decision-making gets a bit murky. How you handle your problem will depend on your tolerance for pain. If you have low tolerance, make an appointment to see a chiropractic physician and get some expert treatment. If you have a higher pain threshold, you might still call for an appointment just to make sure that nothing is seriously wrong. Certainly, if you haven’t improved at all after 2 to 3 days, you need to see a chiropractic physician. These guidelines provide a sound basis for decision-making, but please remember they are just that – guidelines. Each person needs to be comfortable with their own process. And, of course, it’s always much better to be safe than sorry. A chiropractic physician is always available to help you sort out these kinds of problems. Contact us today to learn more. 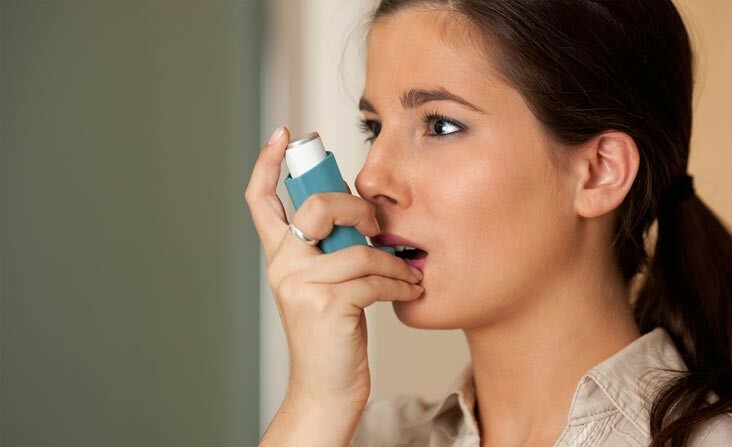 Can Allergy and/or Sports Induced Asthma be helped by Chiropractic Care? Many allergic and sports induced asthmatic reactions are caused by hypersensitivity of the immune system and/or respiratory system. Researchers have found that the immune and respiratory systems depend on normal communication from the brain and spinal cord to control and coordinate their functions properly. Therefore, if your neck is misaligned, it could cause an imbalance in your nervous system function. This upper cervical spinal joint irritation could possibly produce or exaggerate the allergic and/or sports induced asthmatic symptoms. For example; many asthma and allergy sufferers experienced traumas such as head injuries, auto accidents, or falls which could have injured their upper cervical spines. The good news is that a chiropractic physician can perform an upper cervical examination to determine if chiropractic care can reduce your allergic and /or sports induced asthmatic reactions. Jan 15 Comments Off on Why Do I Feel So Tired??? Why Do I Feel So Tired??? Lots of people do. It’s a sign of our overbooked times. You may wonder if you’re doing too much. But surprise! The most likely answer is just the opposite: You’re not doing enough. What you eat. Reaching for caffeine and sugar can backfire, leaving you more fatigued as your blood sugar levels fluctuate wildly. Instead, go for a balanced, healthy diet replete with fruits, vegetables, lean protein, and fiber. Fruits and vegetables provide healthy antioxidants and lots of nutrition. Protein and fiber so digestion and thus keeps blood sugar levels more level throughout the day and not constantly spiking and falling. How much you sleep. You saw this one coming, right? Many people don’t get enough sleep. If you’re one of them, avoid caffeine and alcohol in the hours just before bedtime, turn off the TV before bed, and keep your bedroom dark, cool, and quiet. Most experts agree that adults need 7 – 8 hours of uninterrupted sleep to function optimally. How much you exercise. This is the biggie! If you think that exercise would just make you more tired, there’s good news: Exercise breeds energy. Almost all the studies that have looked at this question have found the same thing: Sedentary people who start exercising feel much less fatigue than those who stay idle. It’s one of those surprising truths: move more and you’ll get more energy. Studies suggest getting 40 minutes of exercise at least four days a week, to get you going. Finish at least three hours before bedtime, so you have time to wind down. Do that, and a month from now, you should notice some improvement. Keep with it for three to six months more, and you should feel much better. If you have done these 3 things and are still feeling chronically fatigued contact your family medical or chiropractic physician to be evaluated for something more serious.